Sorry for the lapse in posting, but it's been one heck of a month. 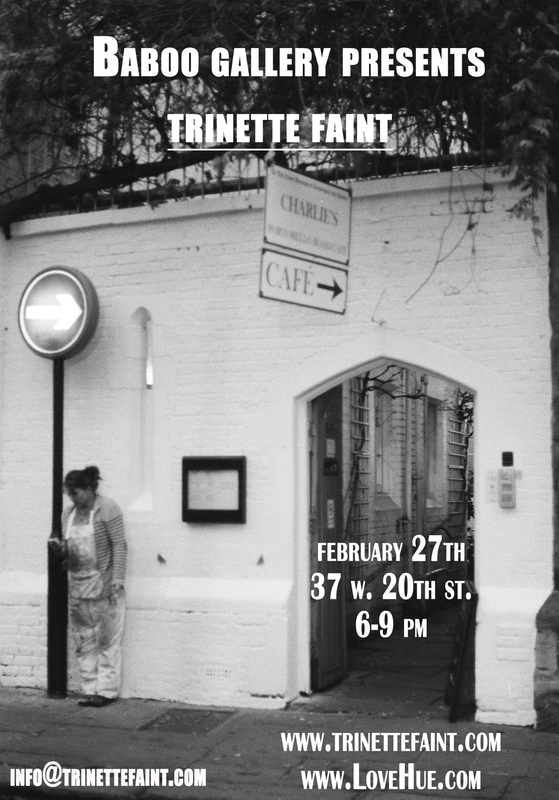 Hope you can join my photography reception next Thursday, February 27th at 6pm at the Baboo Gallery in New York. I'm excited to show my work again after all this time.